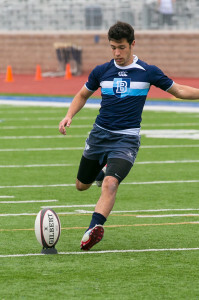 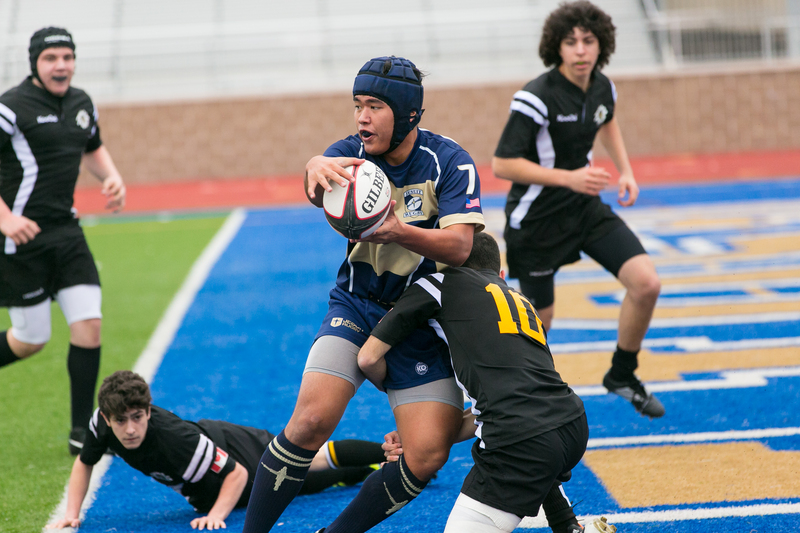 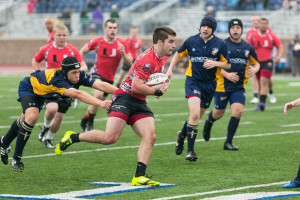 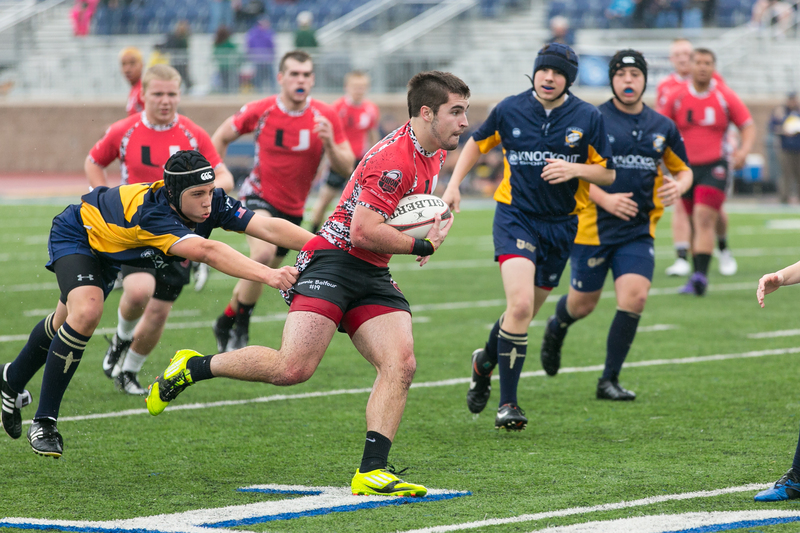 The 2013 Jesuit Dallas Rugby Showdown was held March 9th and 10th. 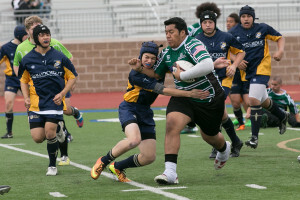 Jim Ricketts and I were there to photography the rugby matches. 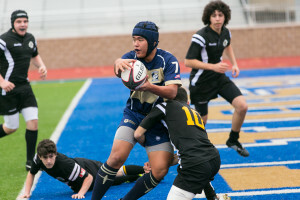 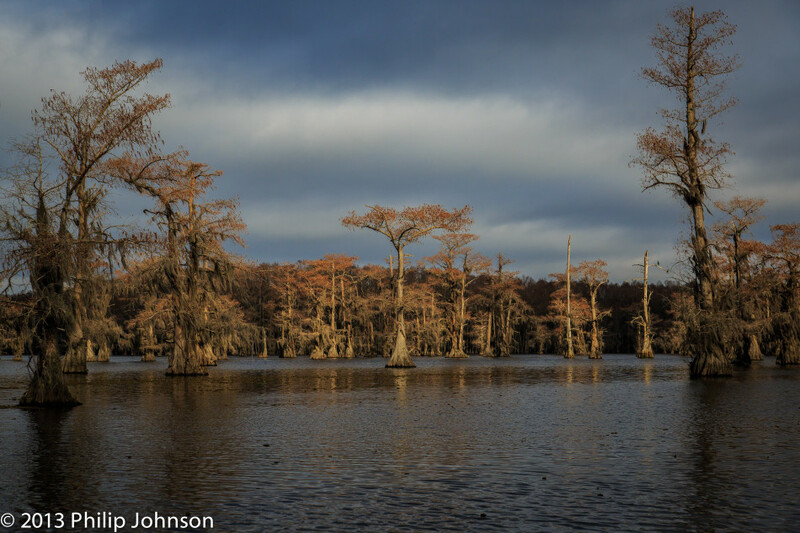 Participating schools include St. Jean de Brébeuf (Canada), Union High School (Oklahoma), Bellarmine College Prep (California), Episcopal School of Acadiana (Louisiana), Archbishop Shaw (Louisiana), HEB Hurricanes (Texas) and the host the Jesuit College Preparatory School.